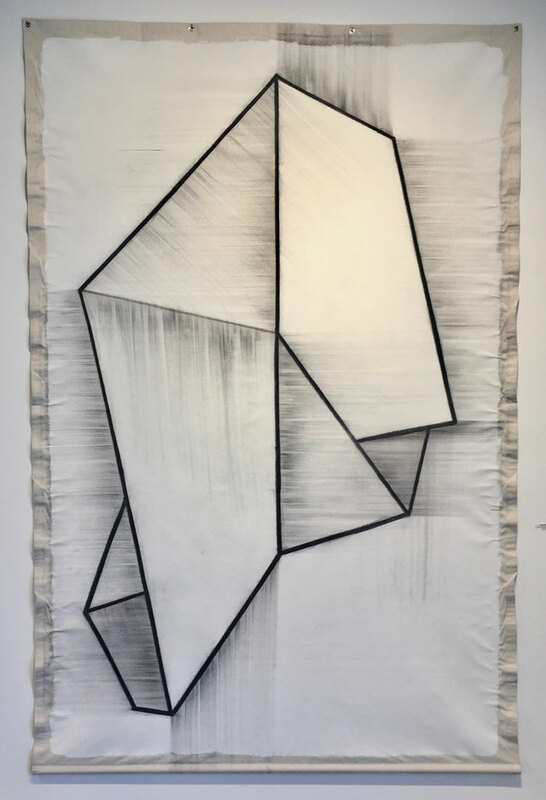 Frank T. Martinez is an abstract artist exploring tension and beauty in the world, deploying an automatic approach to bring forth pure expression as the foundation of abstraction. 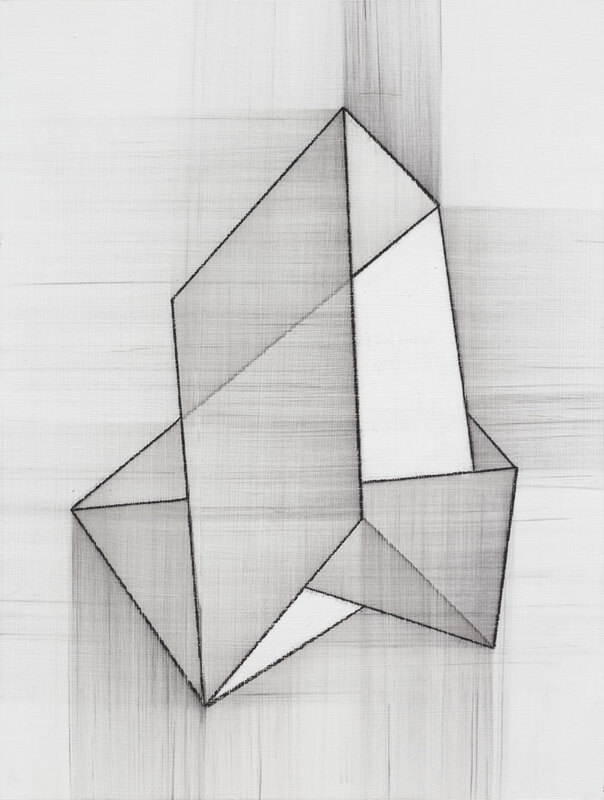 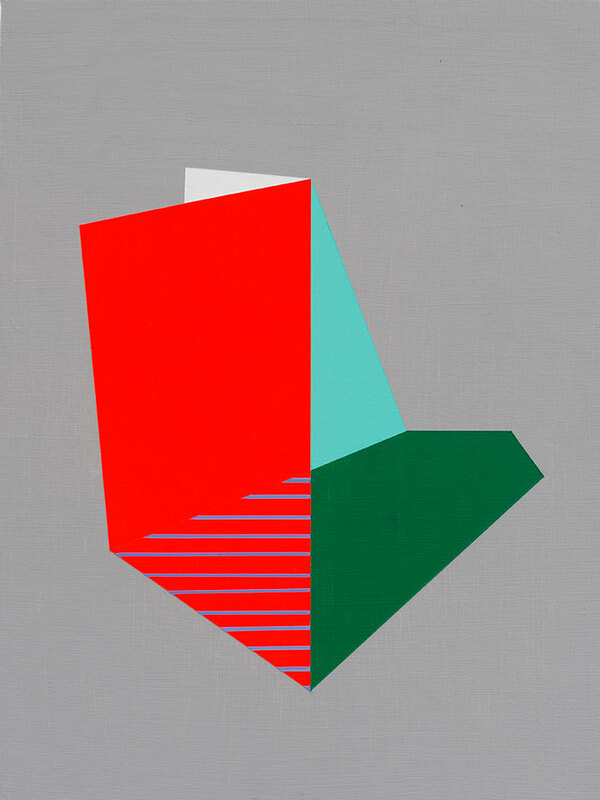 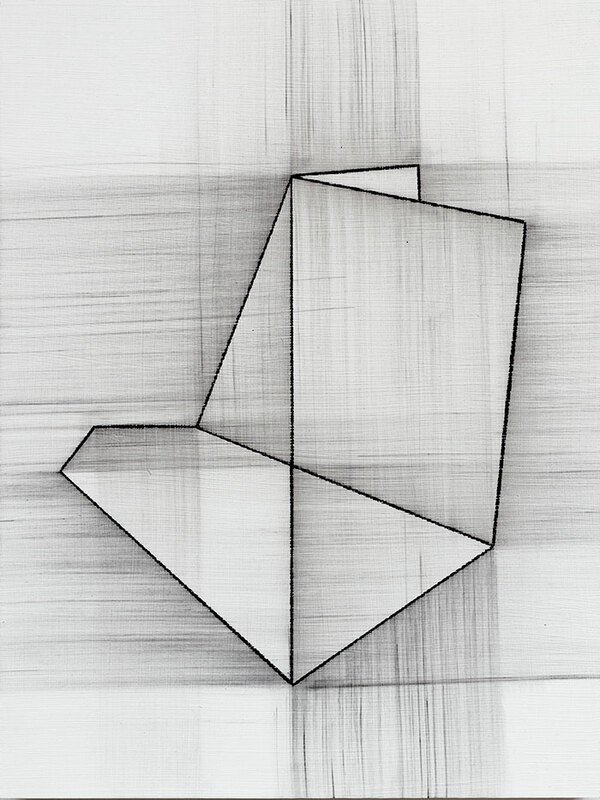 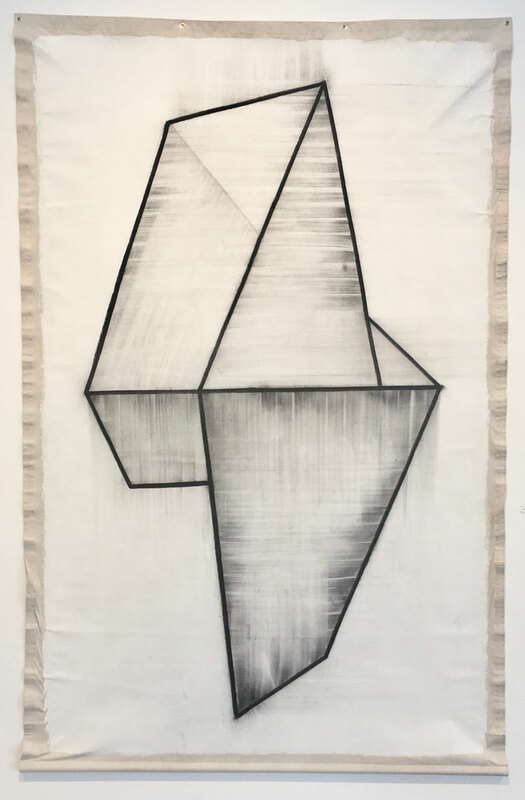 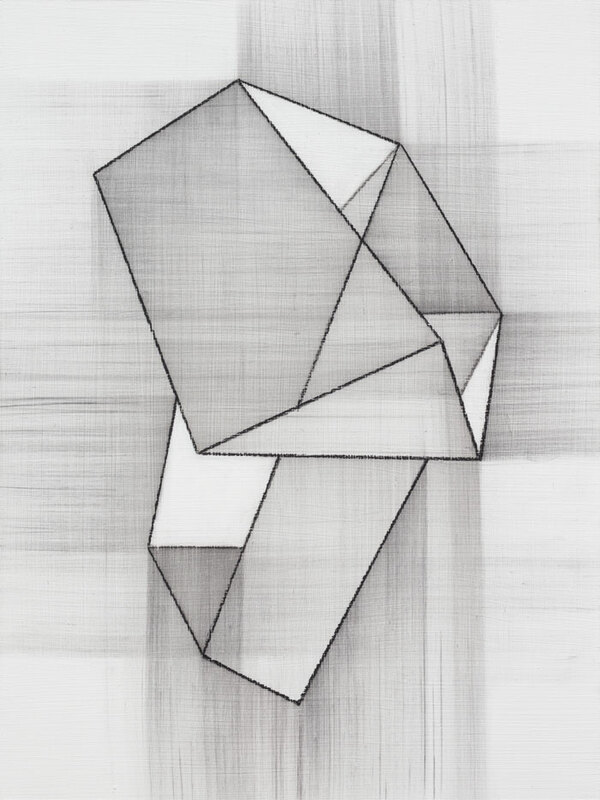 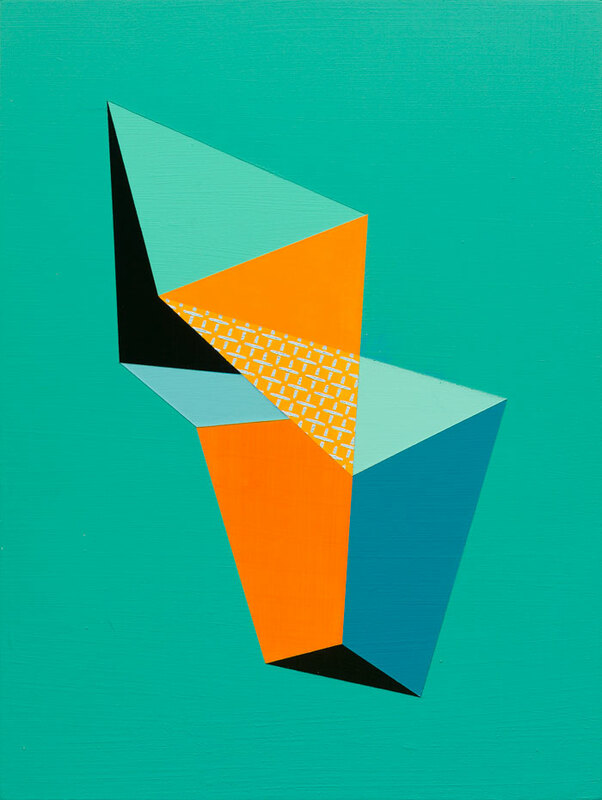 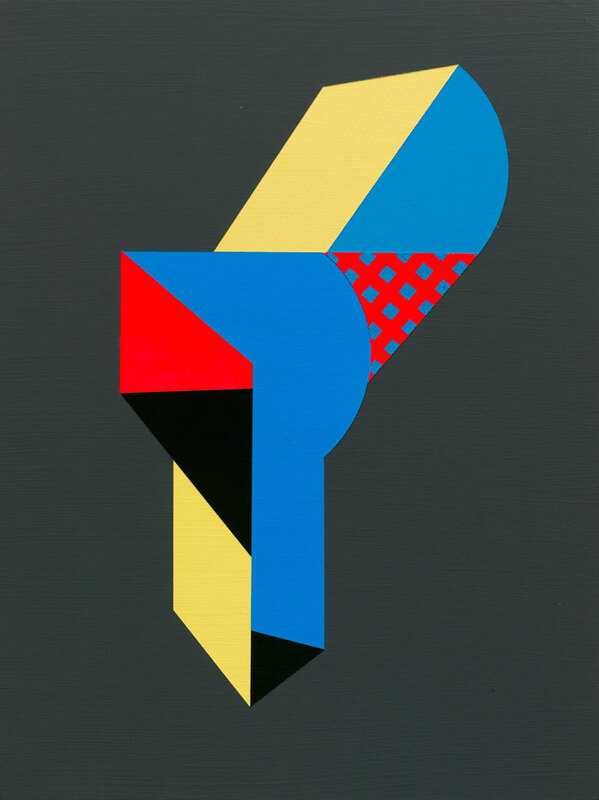 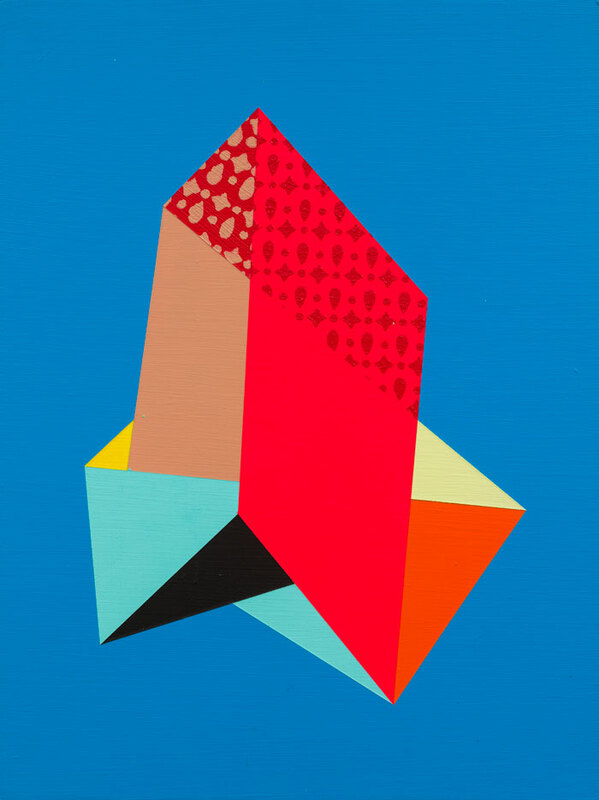 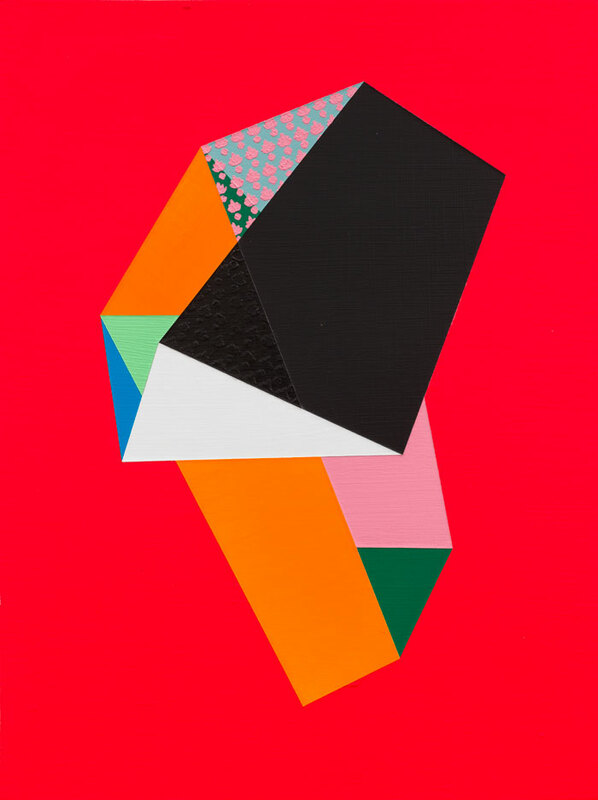 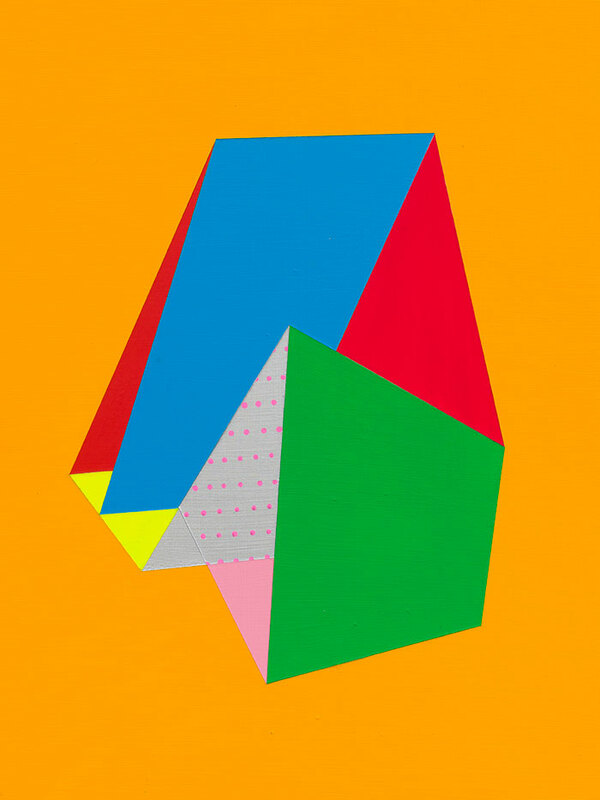 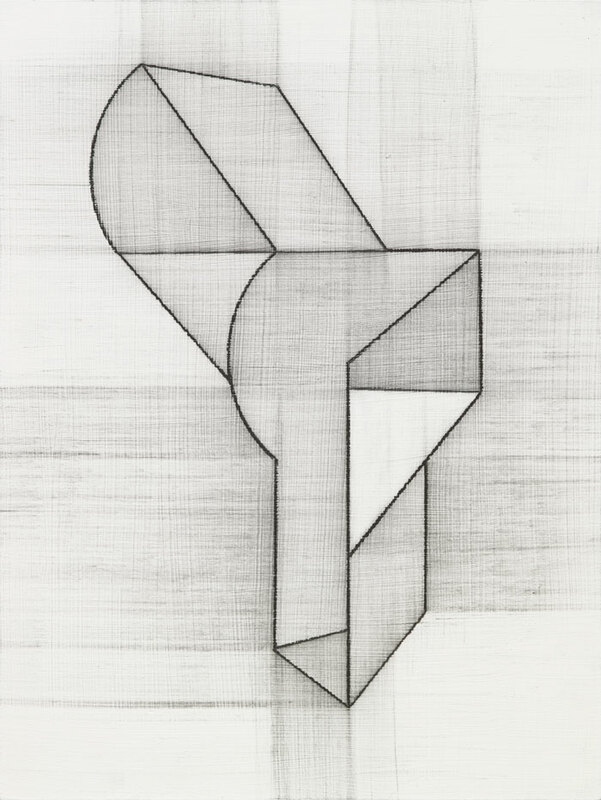 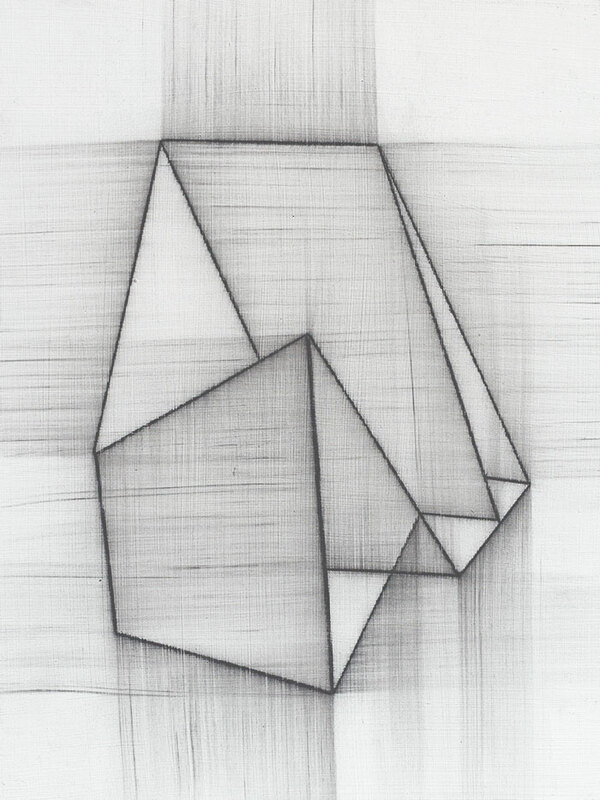 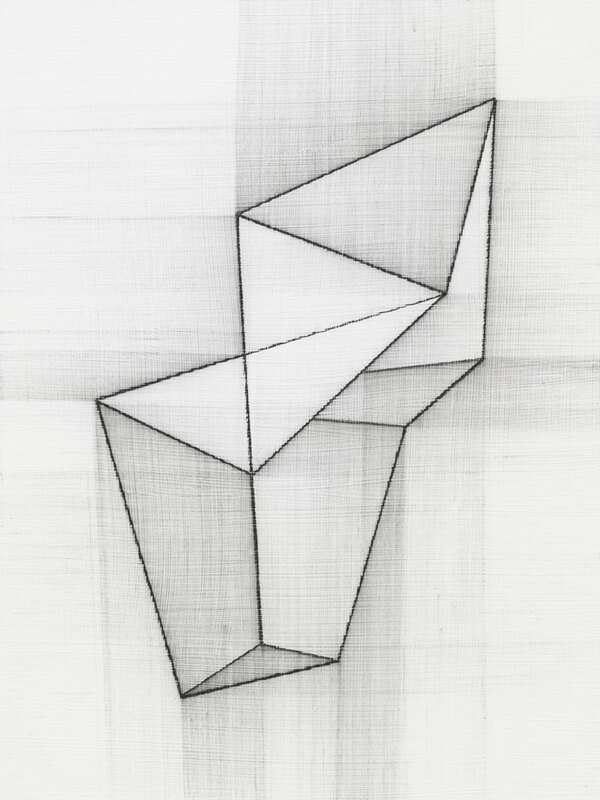 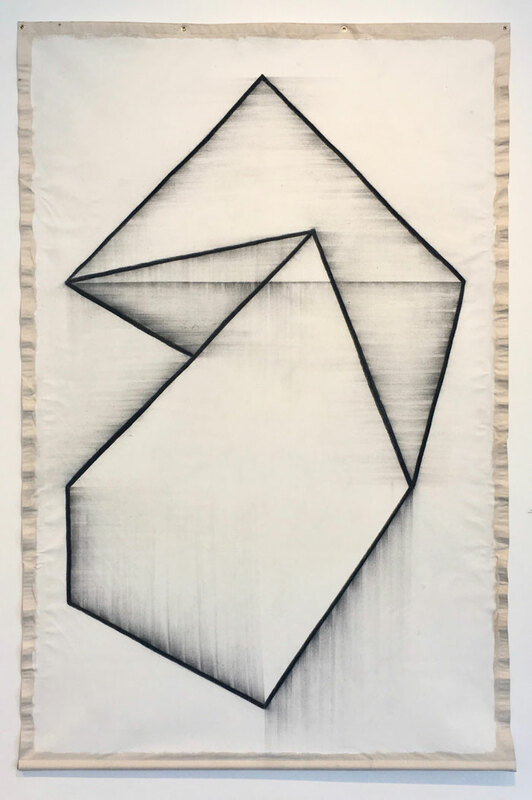 His bold, minimal geometric work references plausible forms which would be impossible in three dimensions- multiple planes that seem to fit, yet play with perception in an exploration of line, curve, stasis, and movement. 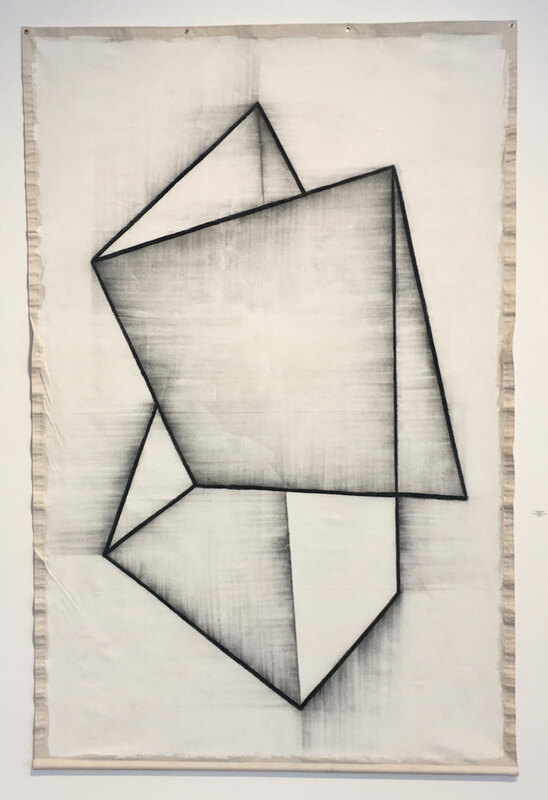 His work is intentionally untitled and under-prescribed so as to invite open interpretation between the viewer and the work.